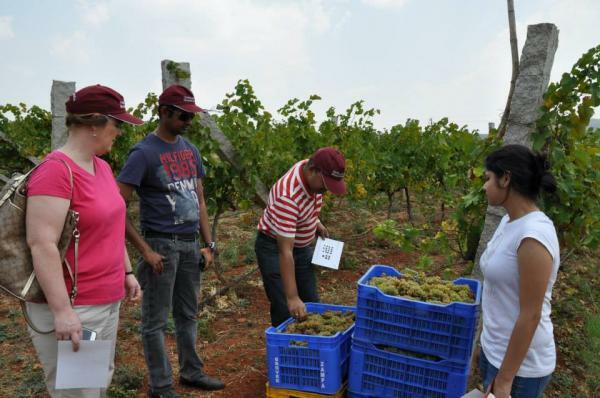 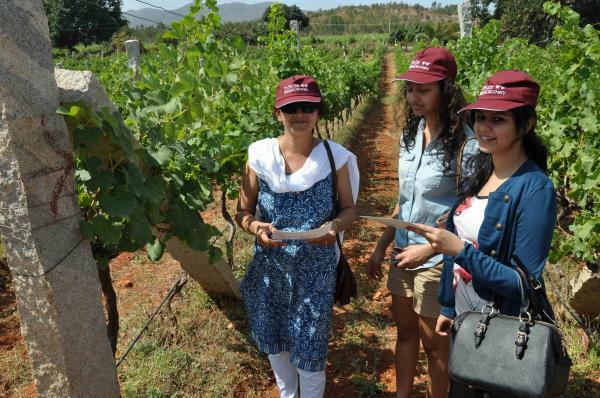 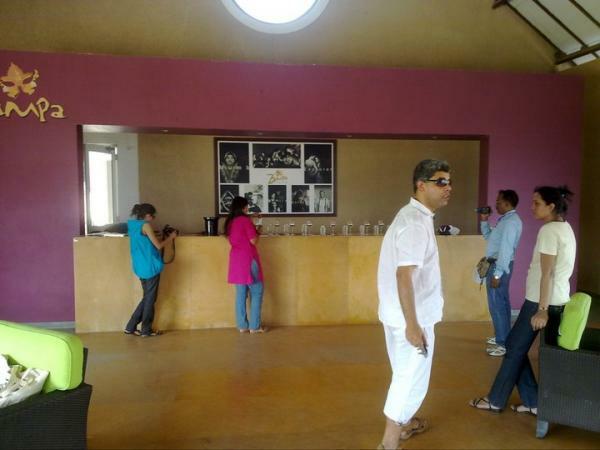 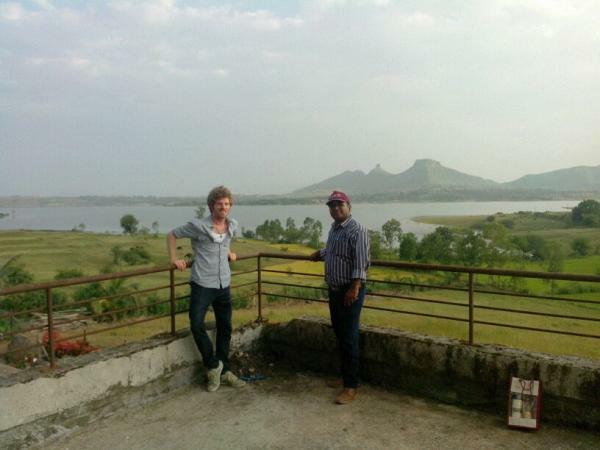 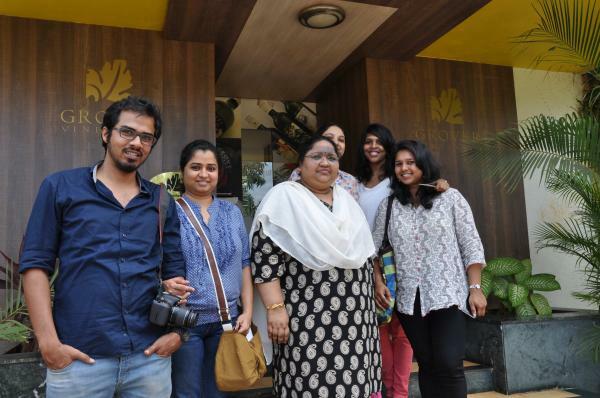 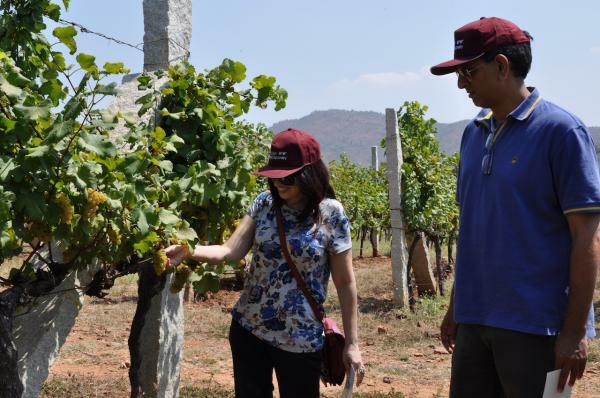 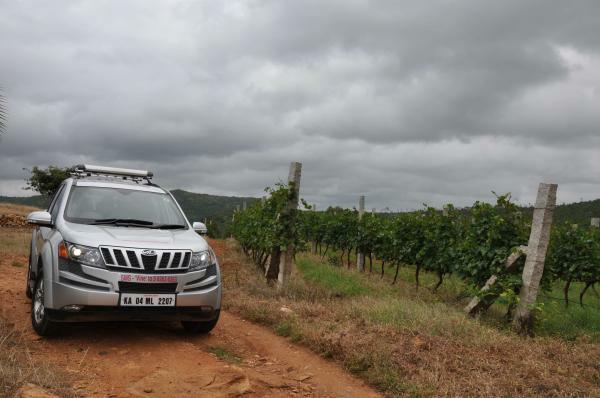 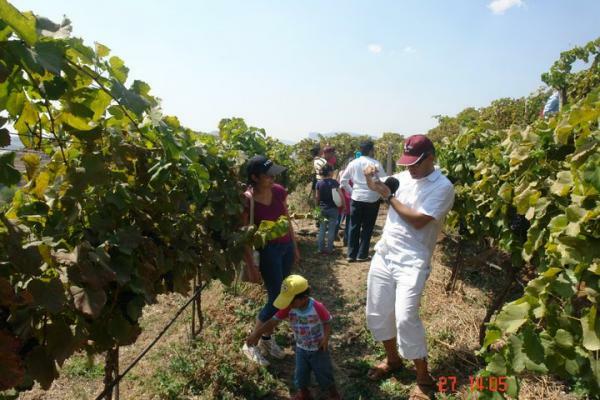 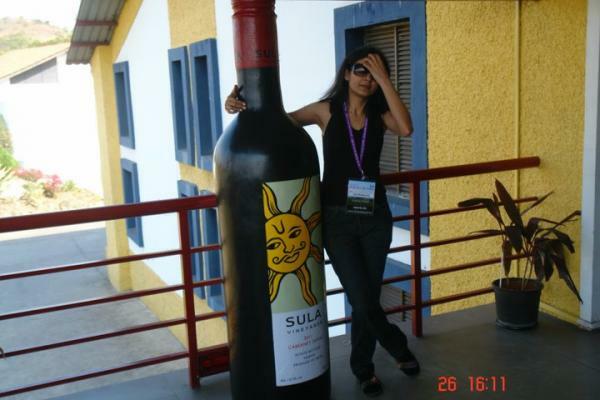 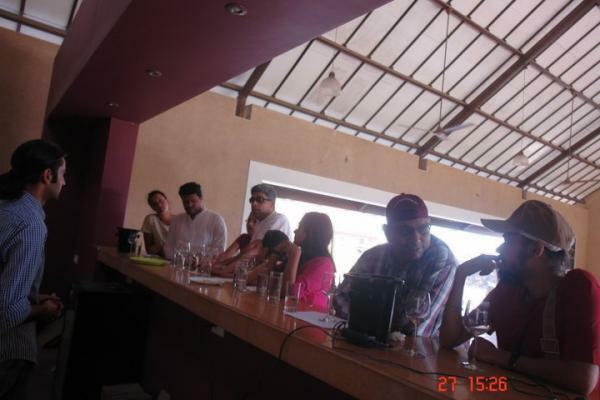 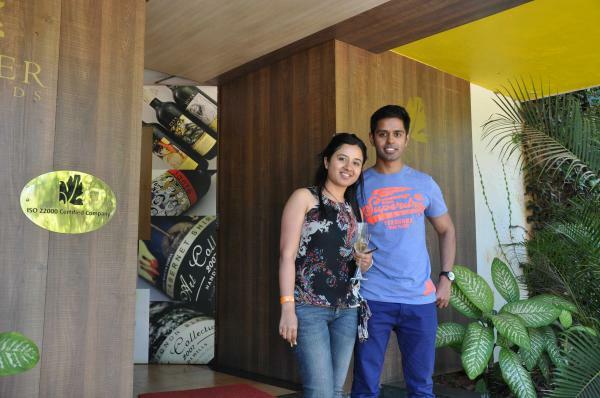 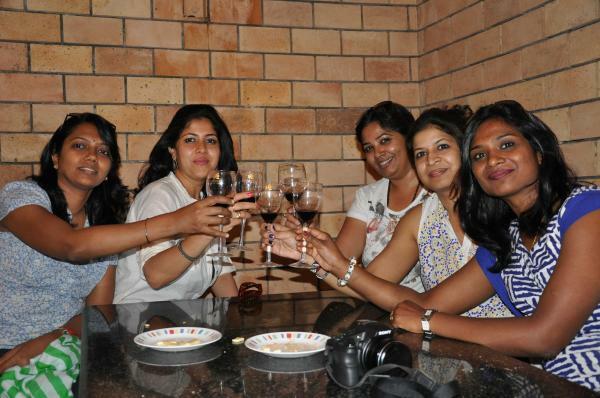 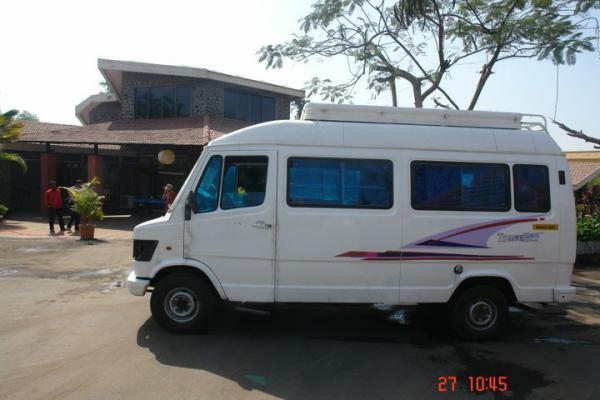 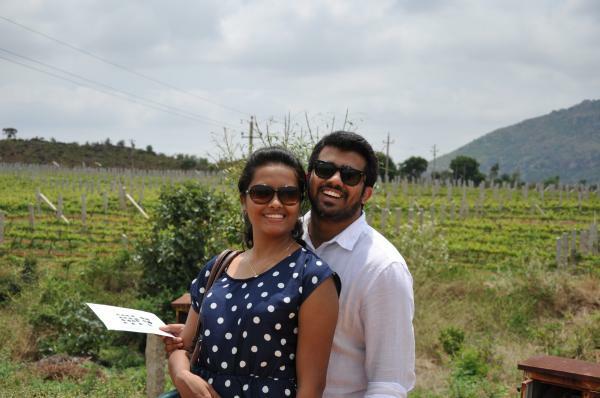 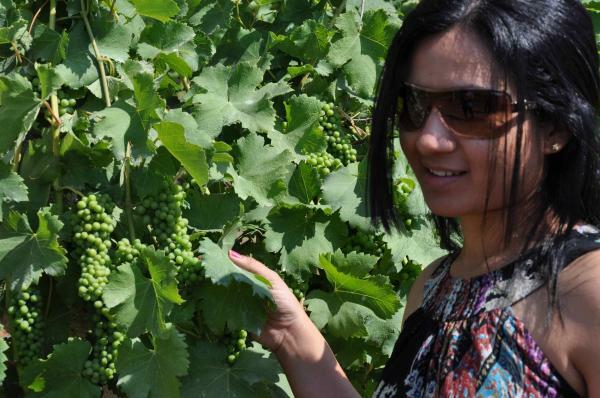 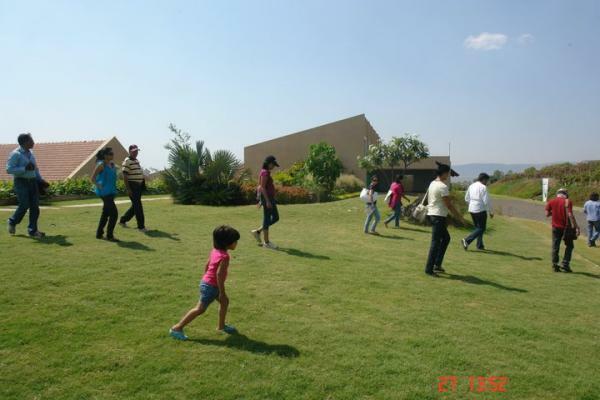 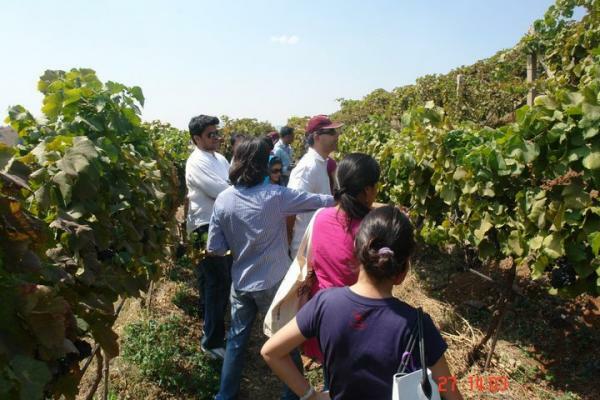 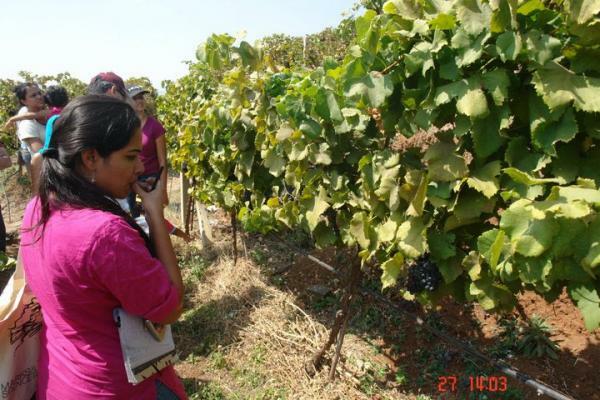 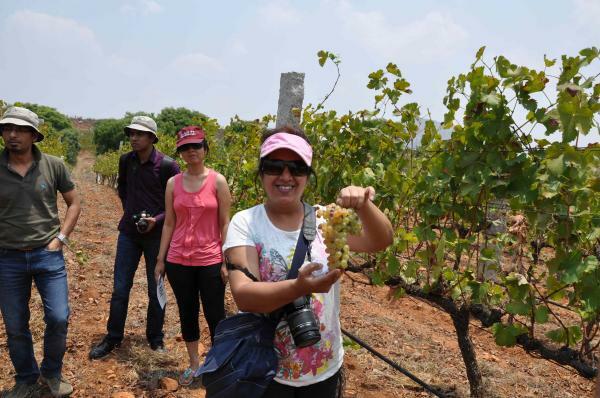 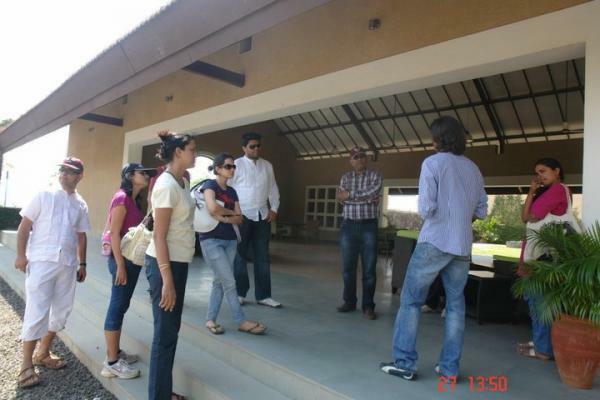 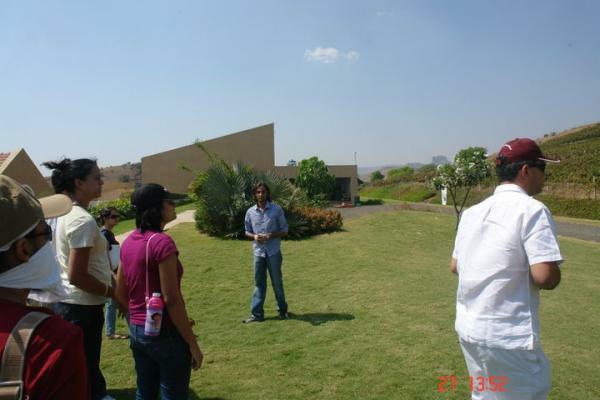 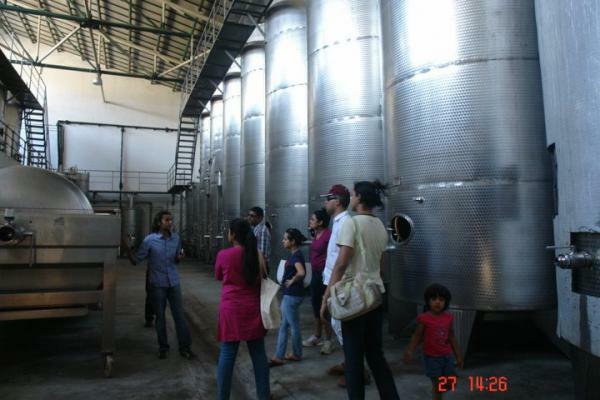 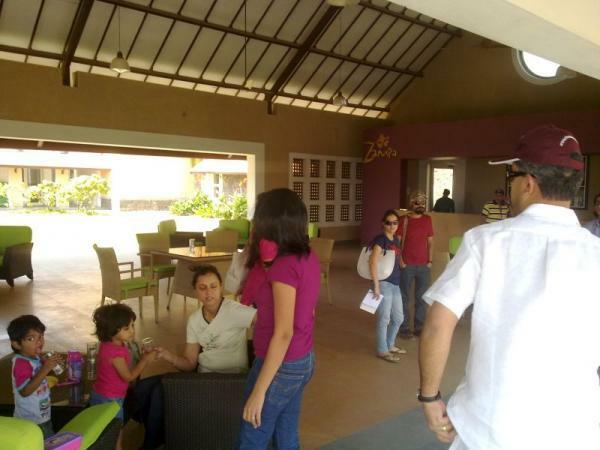 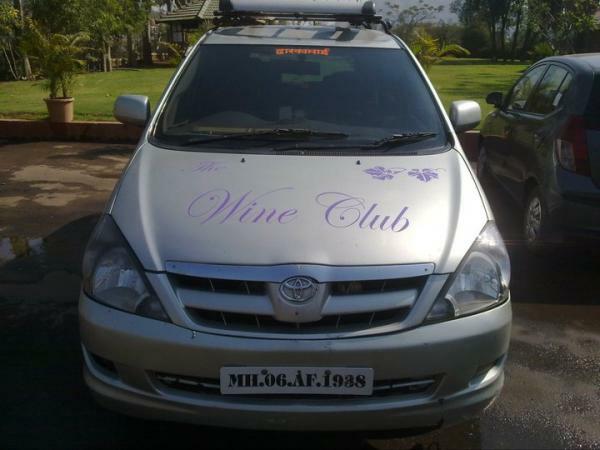 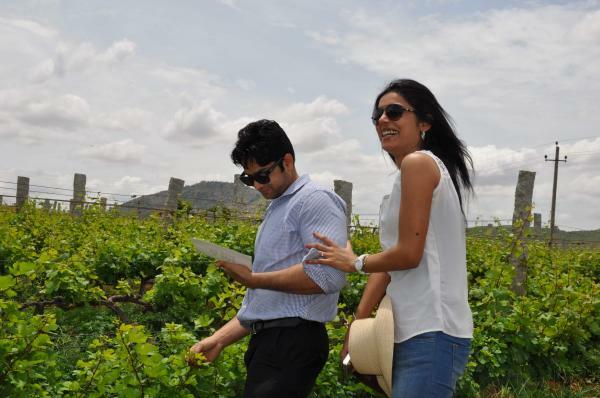 We bring you unique and affordable wine tours through Nashik & Nandi Hill vineyards. 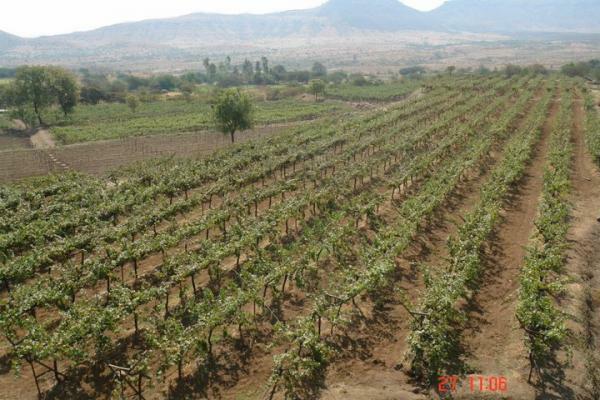 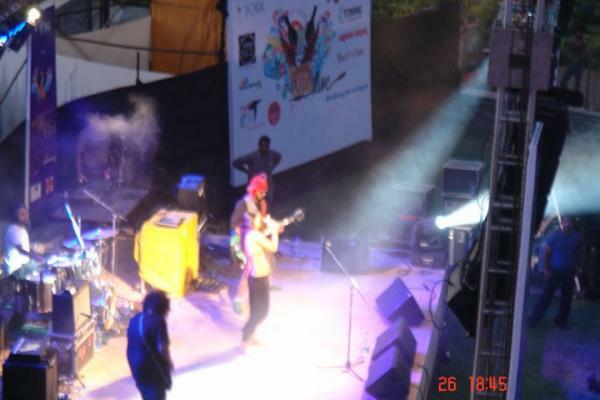 About 175 km southeast of Pune, Akluj is a part of the Deccan plateau. 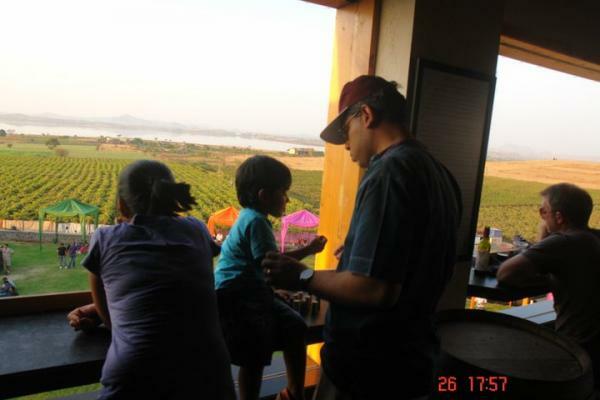 Nestled in the heart of Maharashtra's sugar belt, this magical place boasts of the Largest Winery Estate of India - Fratelli. 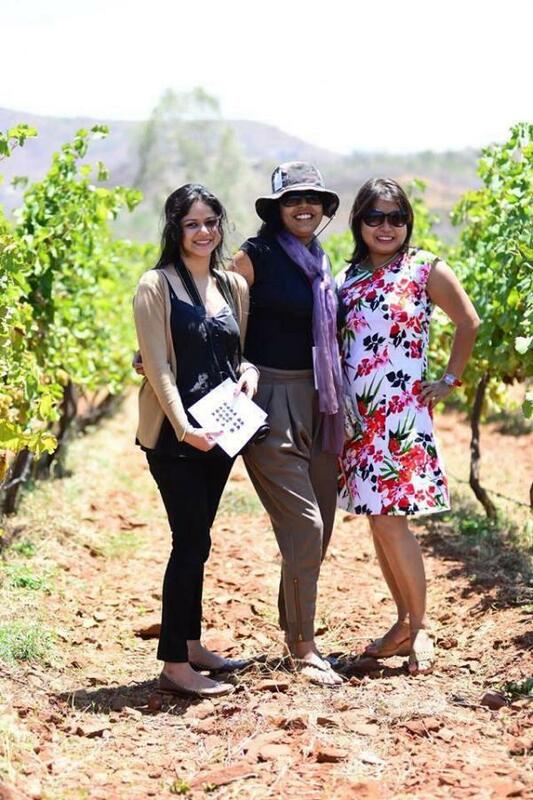 The view from the hilltop of Fratelli vineyards provides a breathtaking experience that can easily be compared to many celebrated European wine destinations. 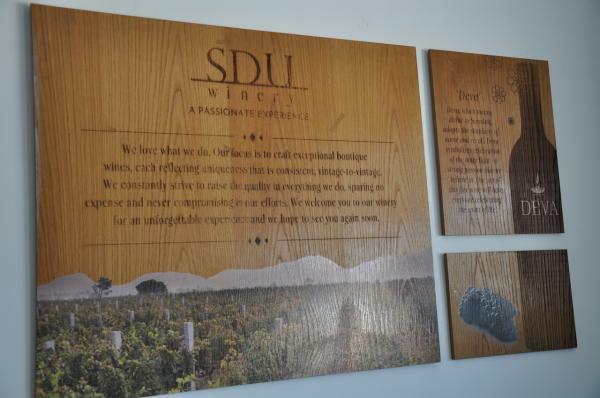 The state-of-the-art winery and the tasting room of Fratelli can certainly win the hearts of many... including the hard-to-satisfy wine critics. 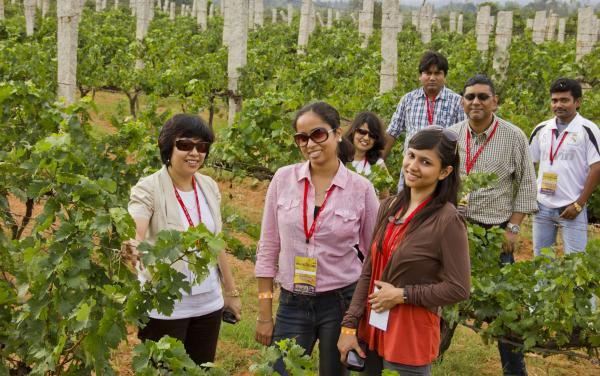 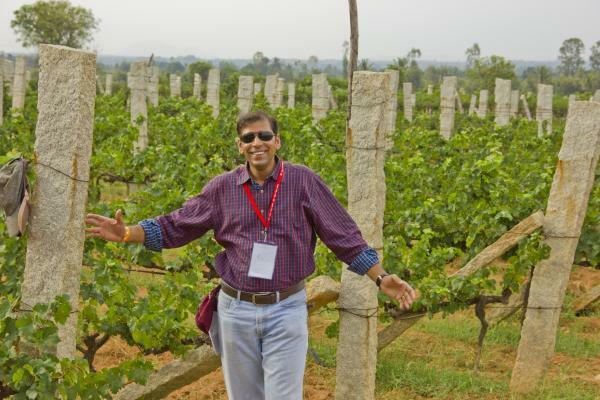 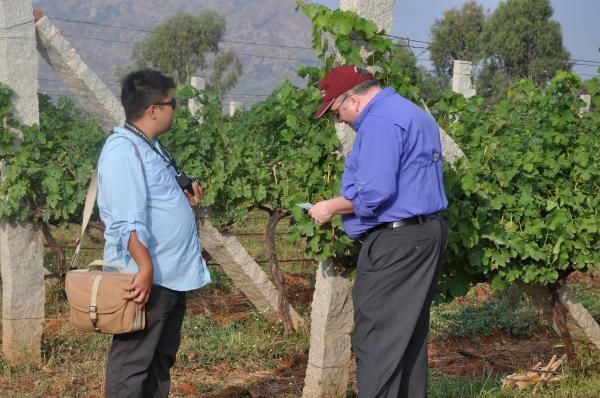 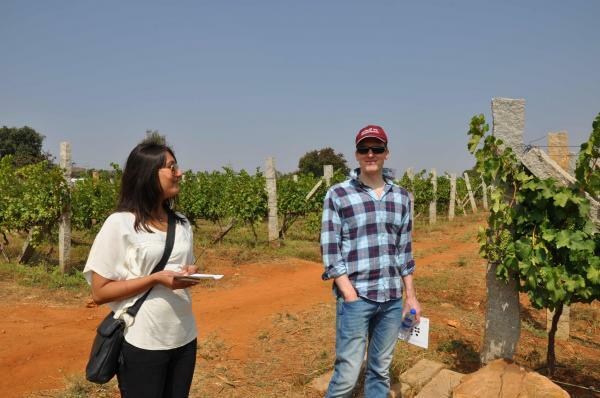 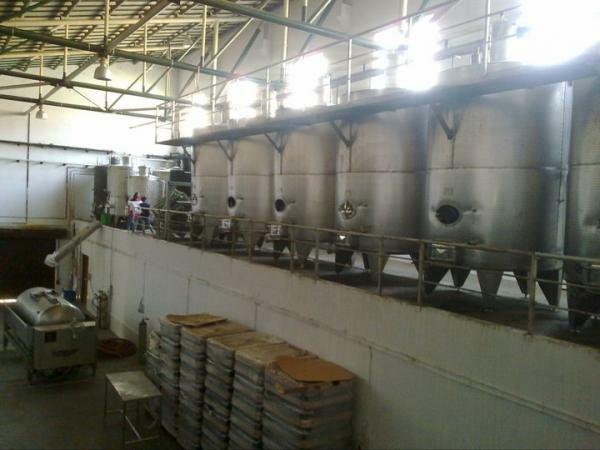 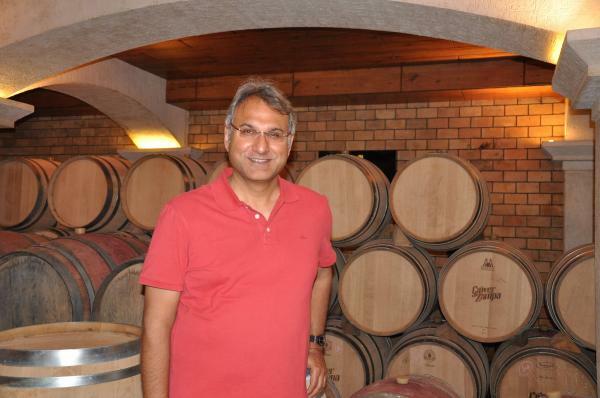 Some of India's best wines are produced here without a doubt. 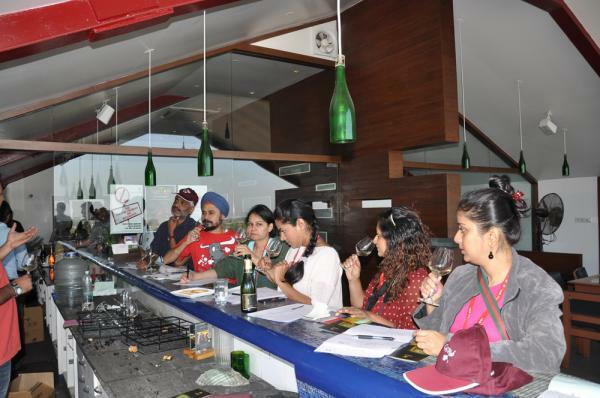 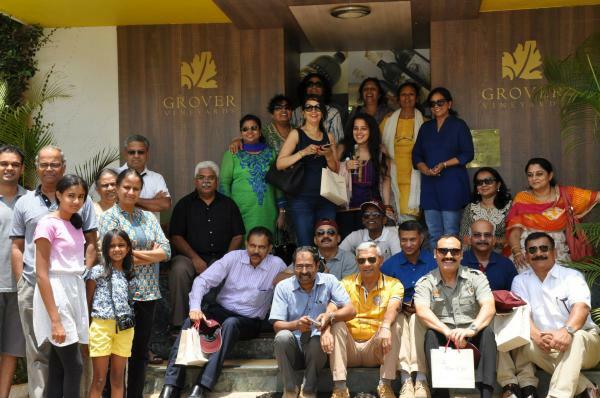 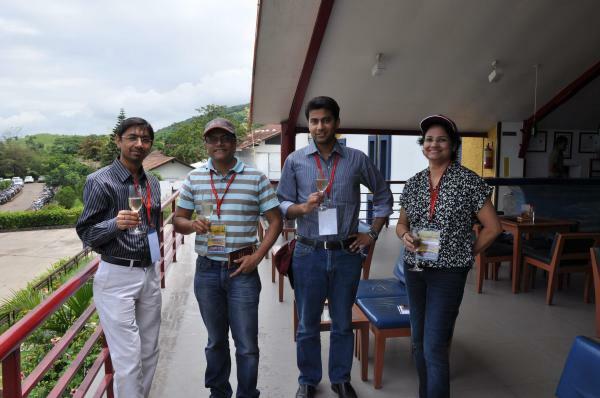 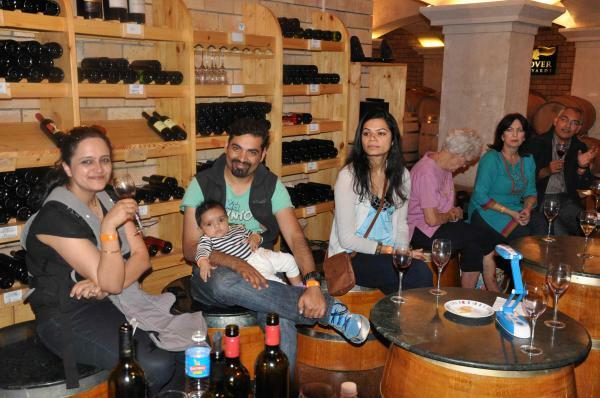 What makes these journeys more special are the friendly interactions by The Wine Club's Wine Gurus who would explain the intricacies of wine tasting in a simple and uncomplicated manner. 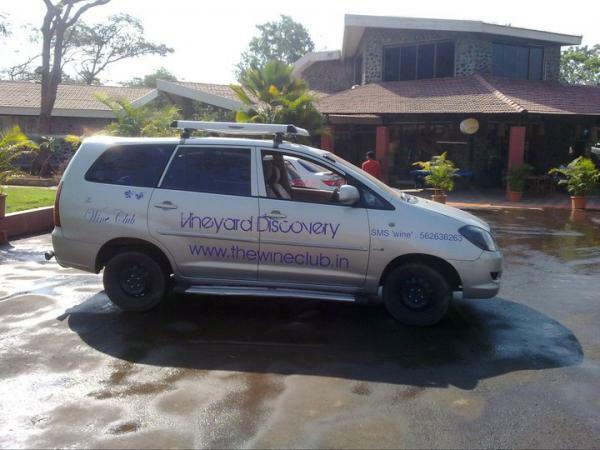 Join us in these magical mystery tours and treasure finer experiences of a lifetime. 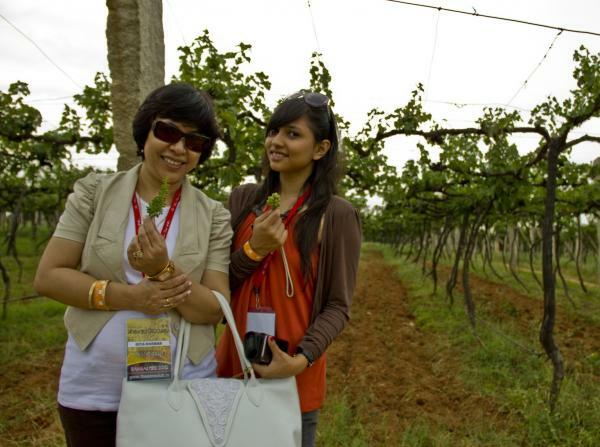 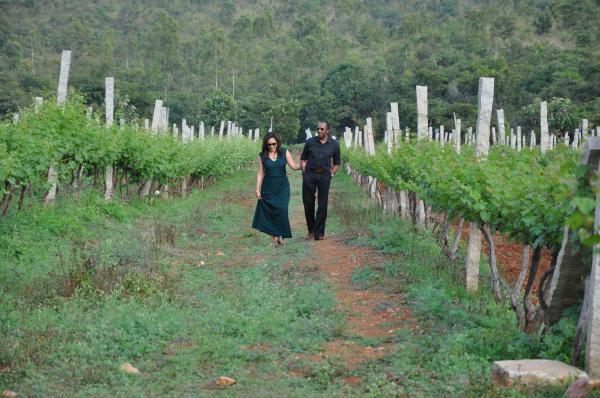 »Experience the exquisite natural beauty of the lustrous green vineyards amidst the magical aroma of wine. 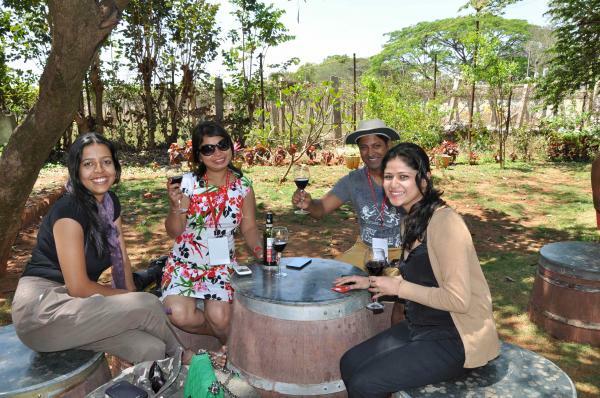 »Enjoy a luxurious weekend and experience some of the finest Indian wines right at the heart of the winery. 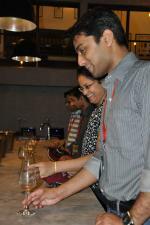 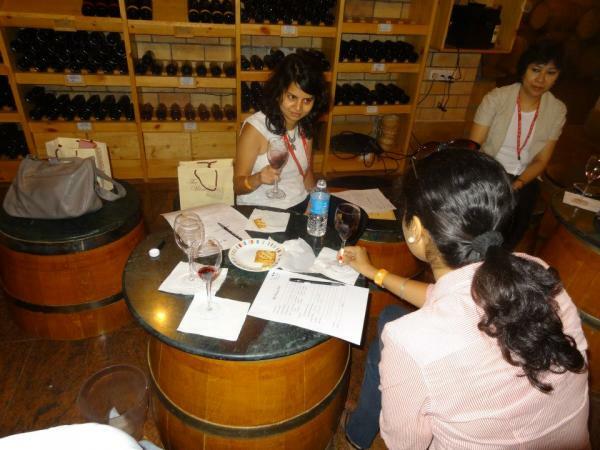 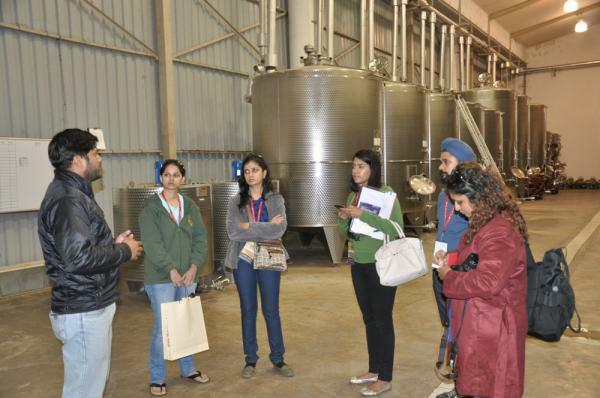 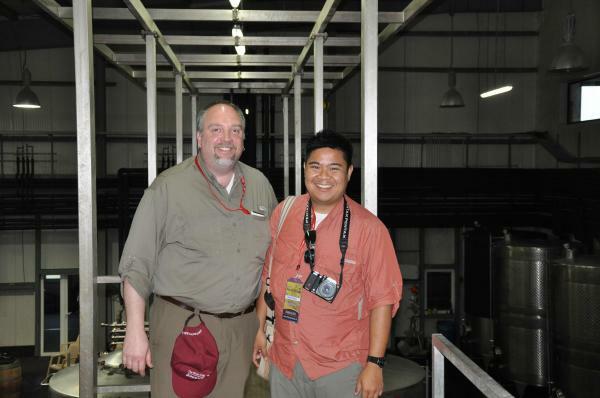 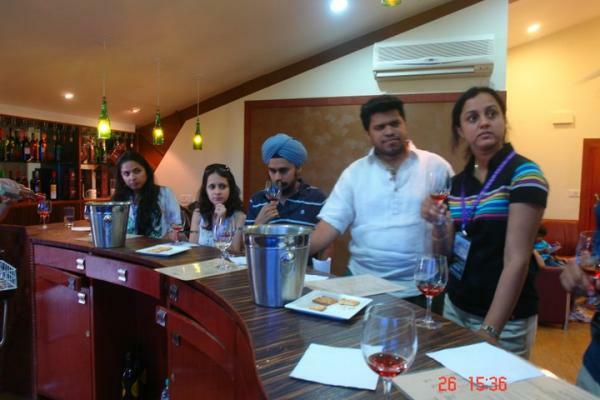 »Learn the intricate details about wine, wine making, wine tasting, etc. 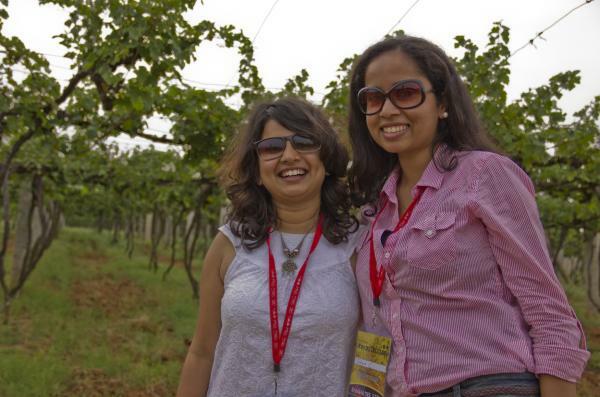 from our 'Wine Gurus'. 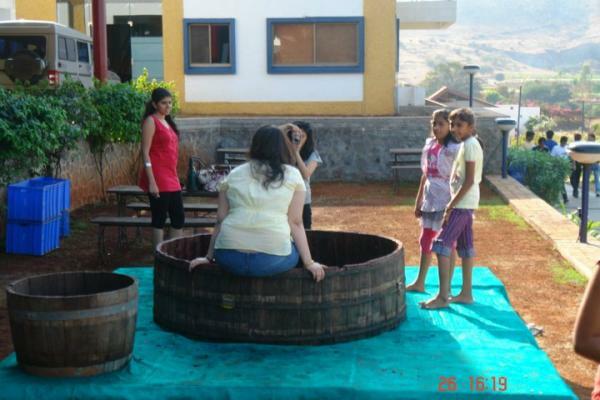 »Enjoy Grape Stomping (during season, in select vineyards) and take some jaw dropping pictures for your social media friends. 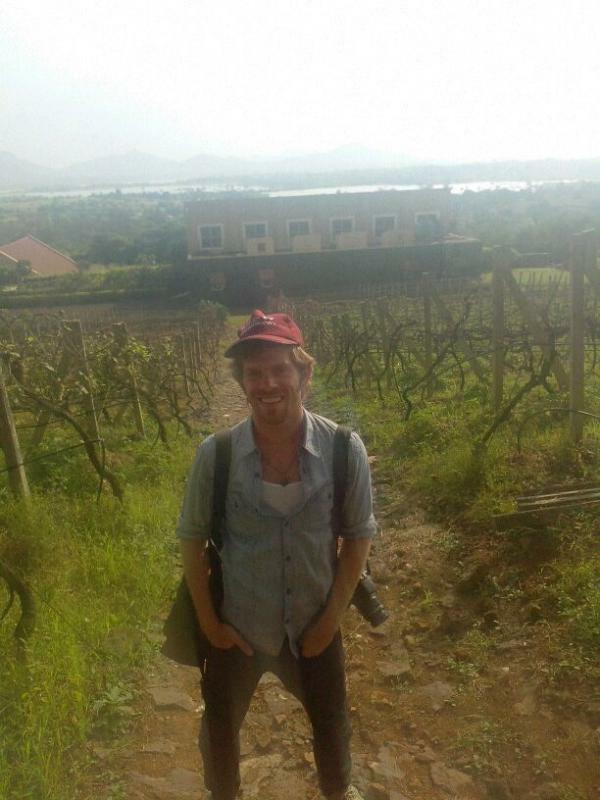 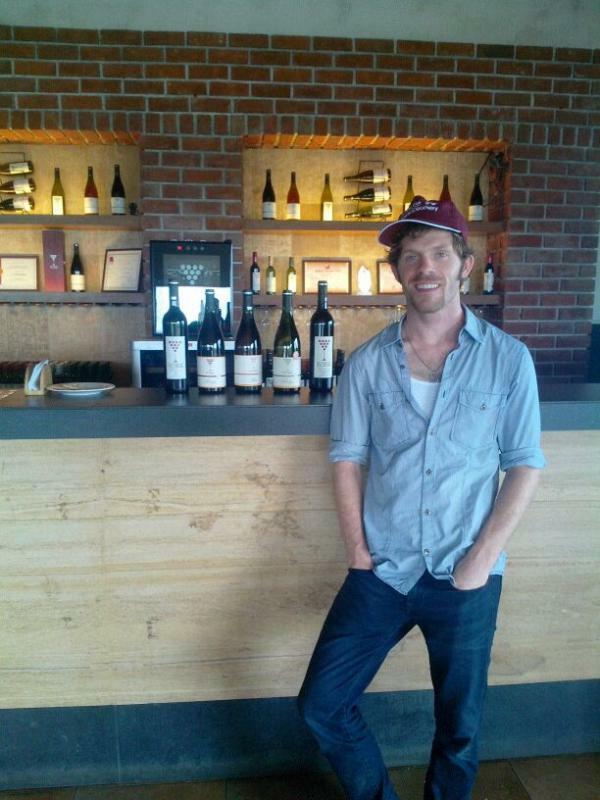 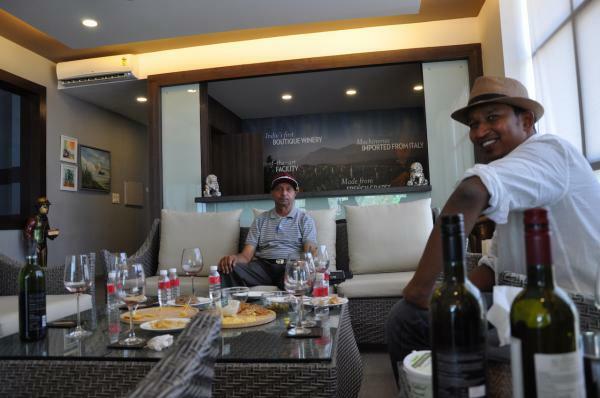 »A wine tour is never complete without music. 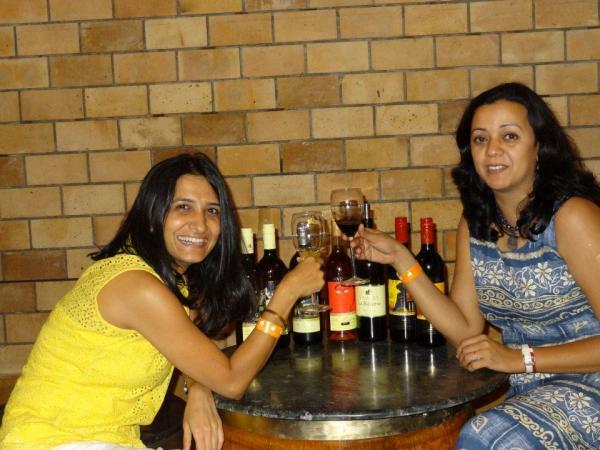 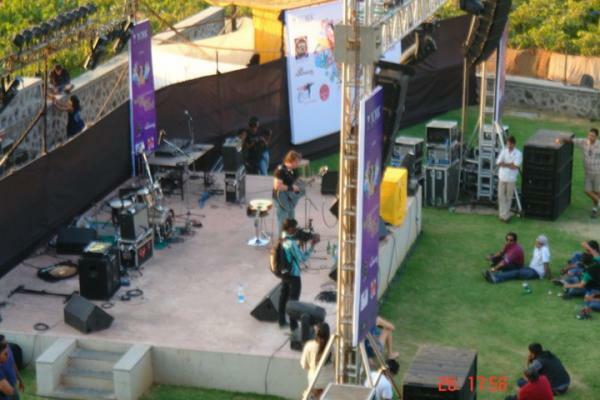 Savour your glass of wine with some live, soul soothing numbers. 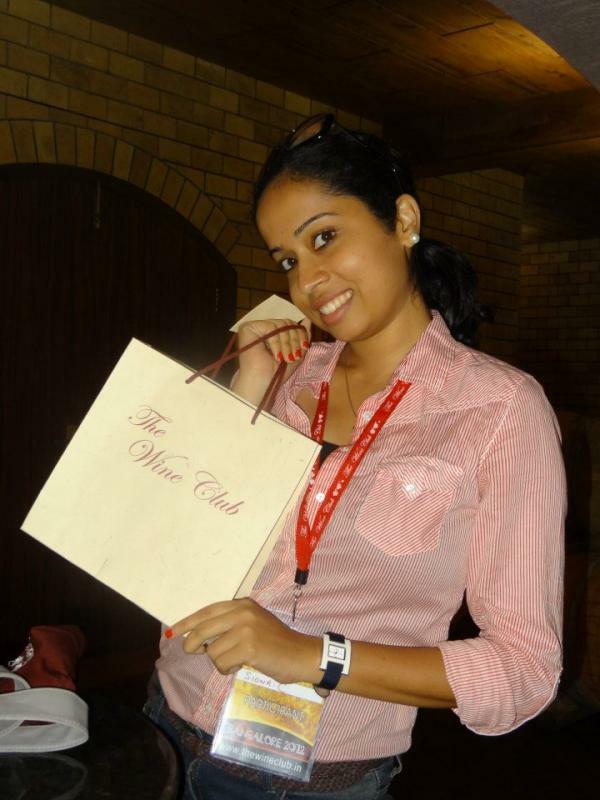 »Participate in fun wine contests and win loads of prizes. 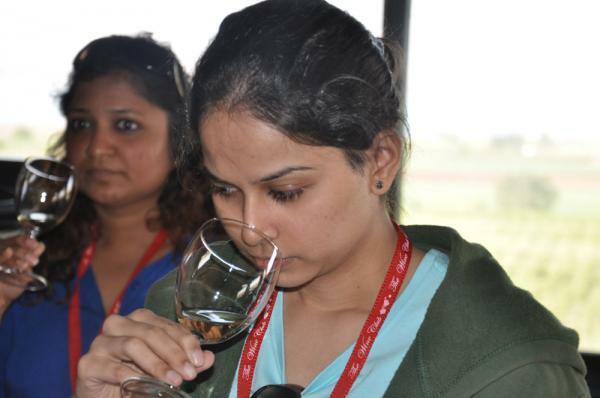 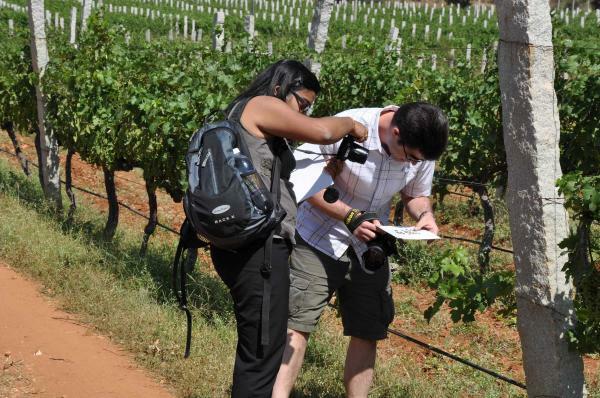 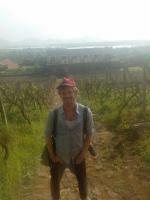 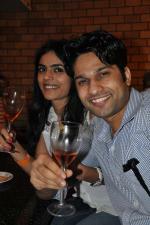 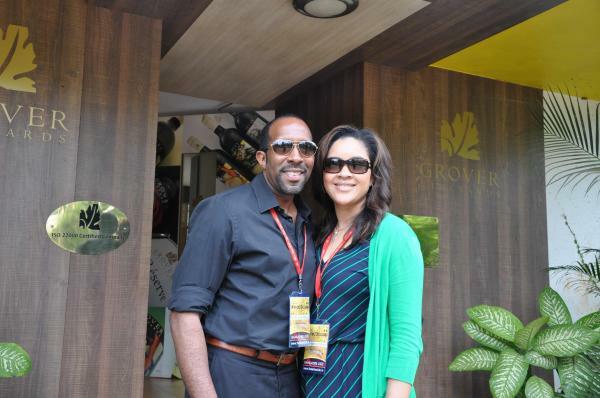 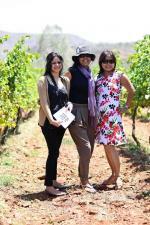 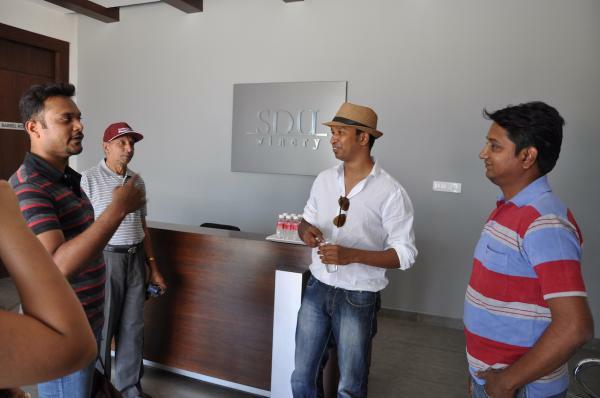 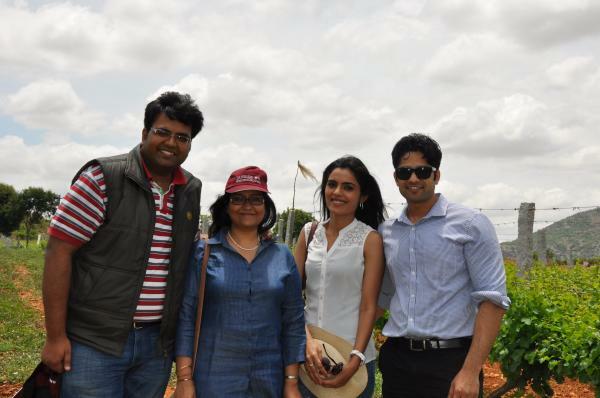 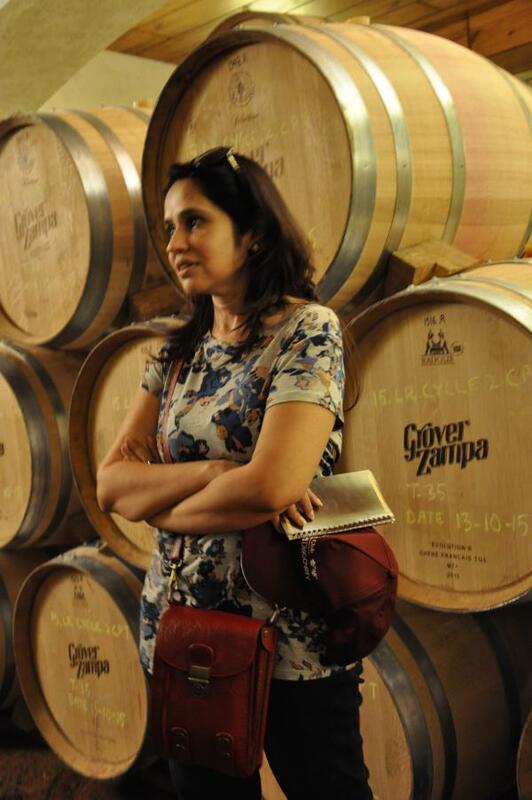 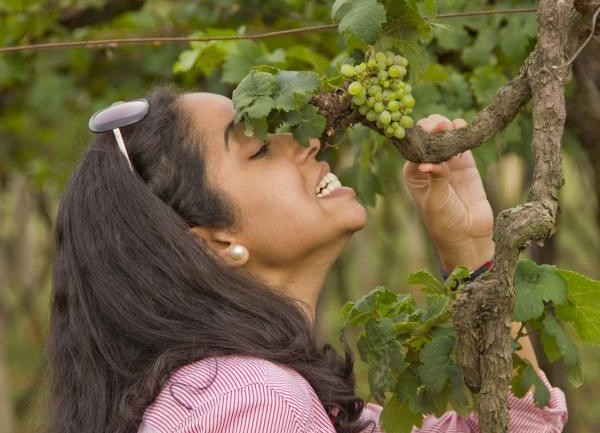 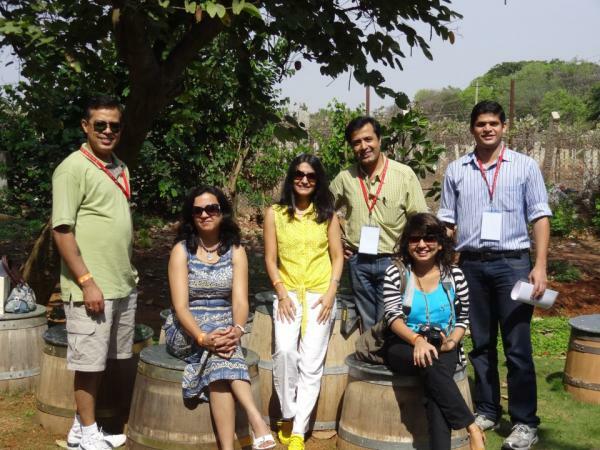 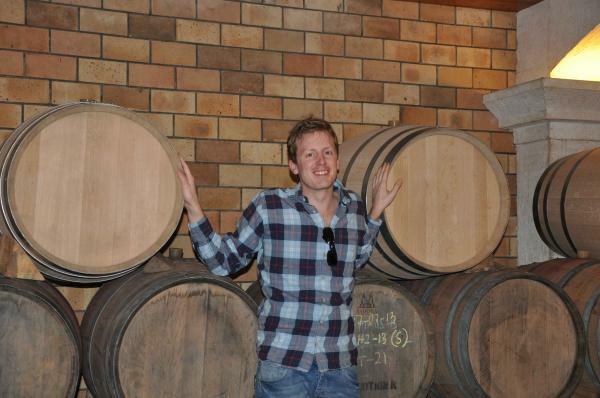 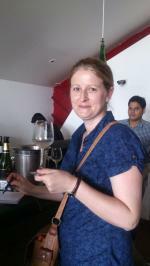 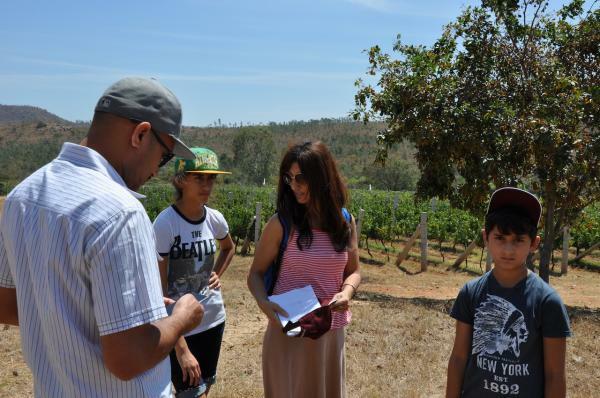 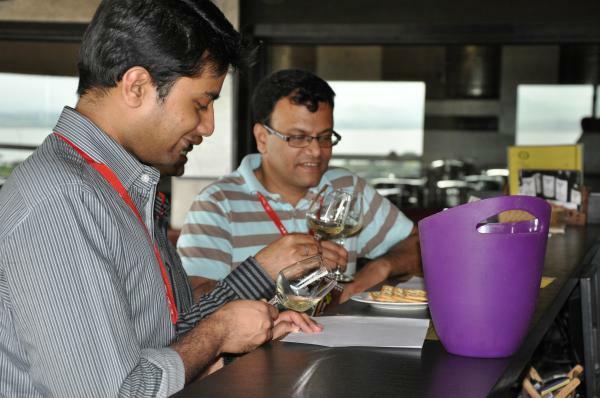 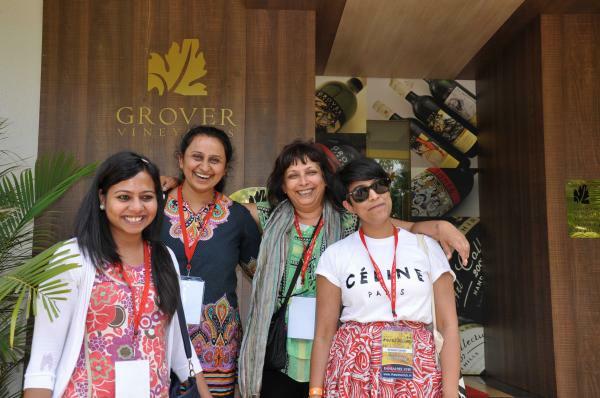 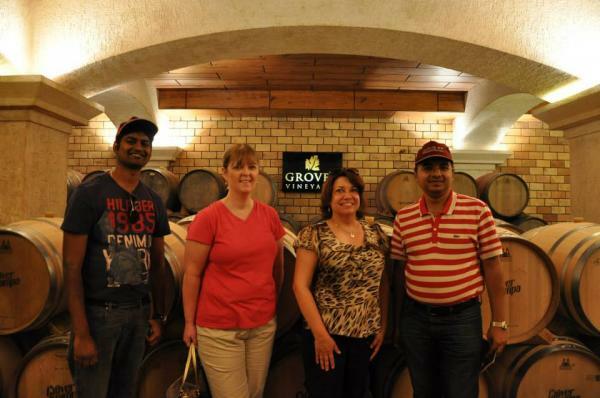 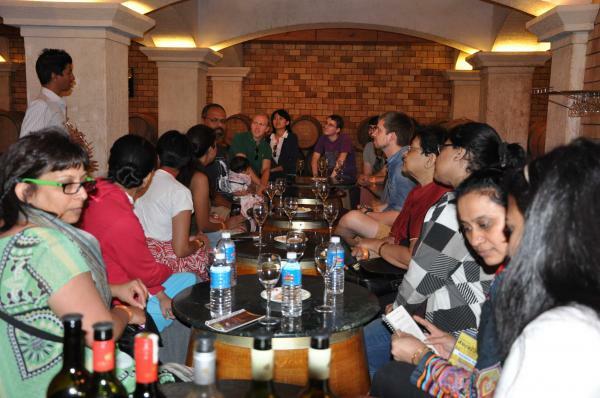 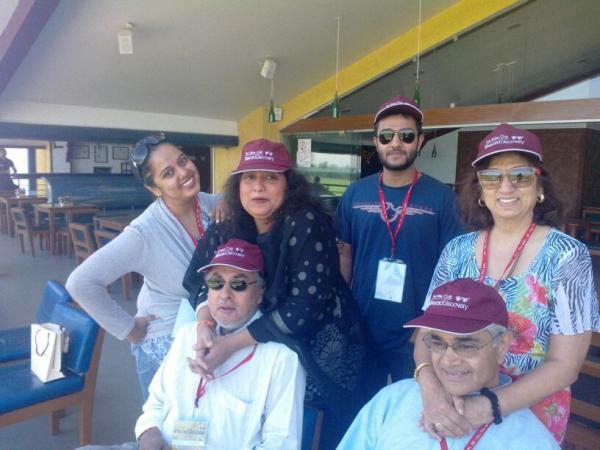 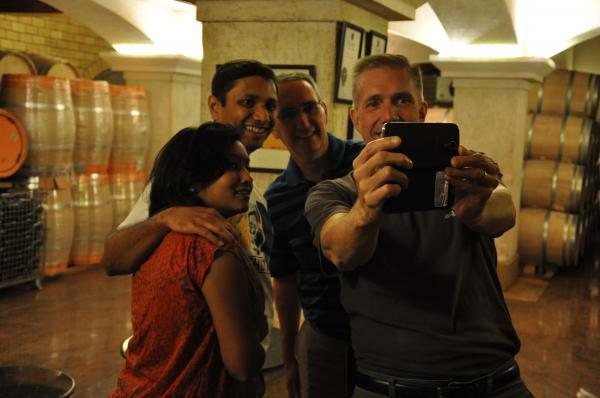 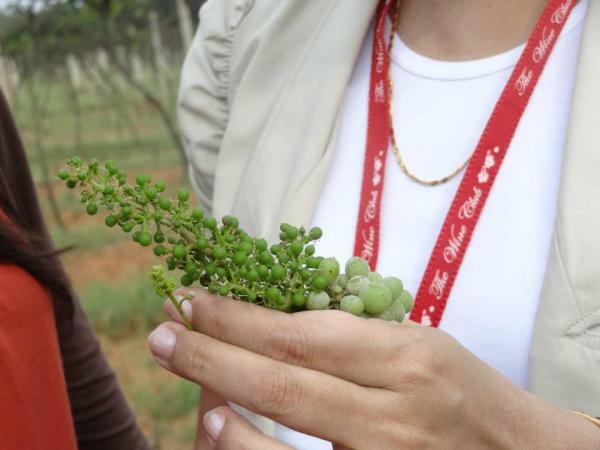 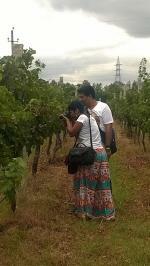 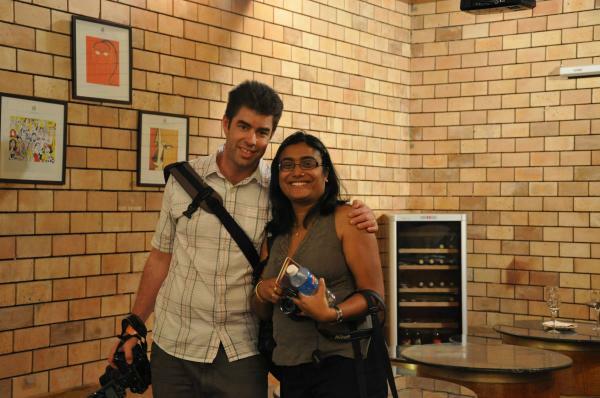 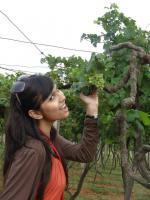 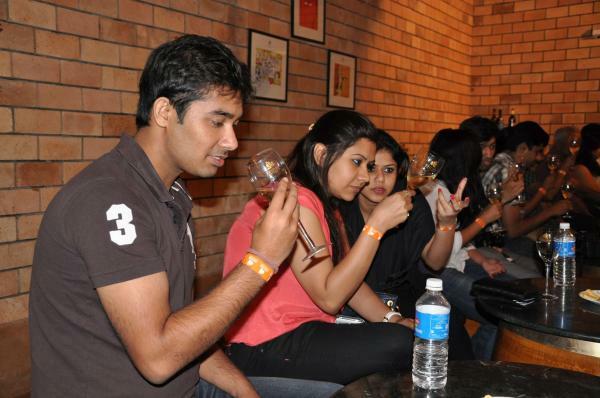 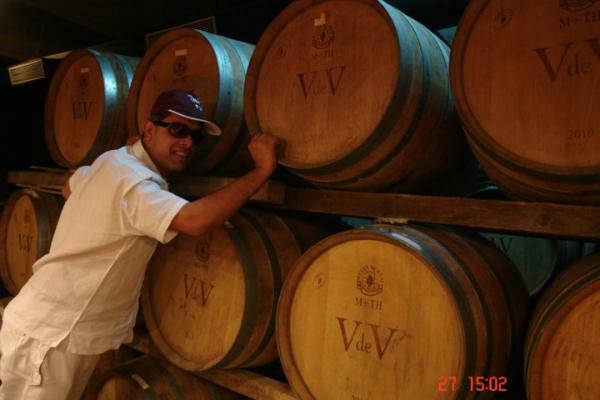 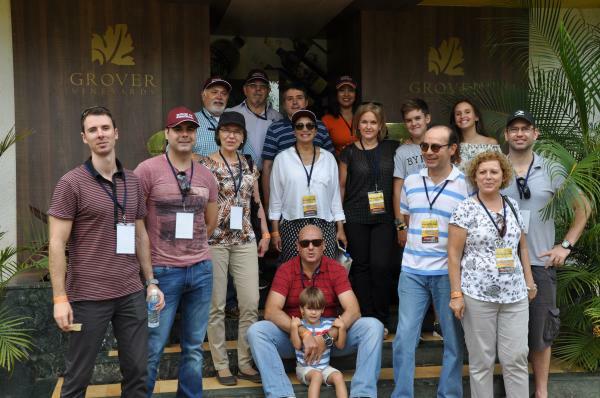 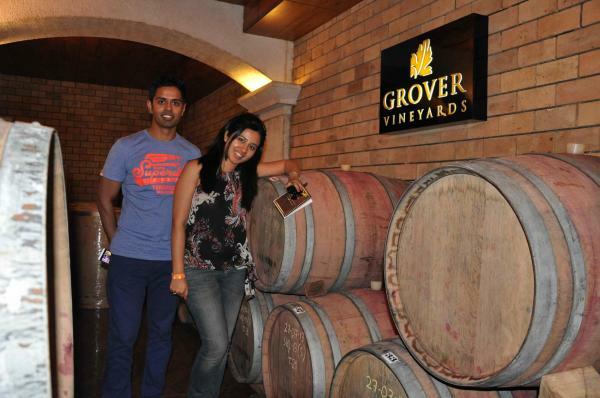 "I had a great time in the wine discovery trail and enjoyed the learnings as much as I enjoyed the whole experience. 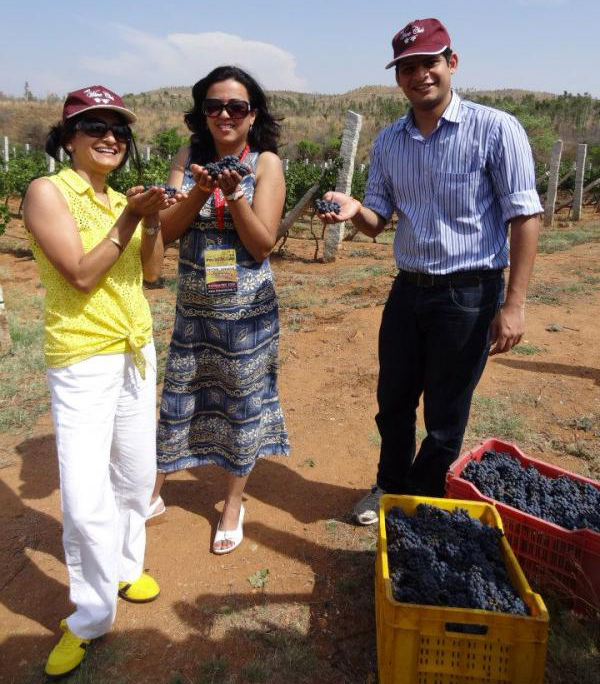 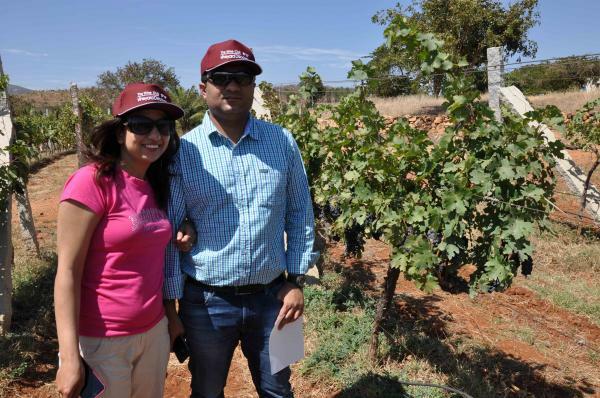 I would most certainly want to do this again with different vineyards..."
"I would like to thank Avijit/Donna/Harpreet and Suresh for the great effort and expertise with which the wine tour was done..."
"The overall tour experience was refreshing and unique and was worth the money. 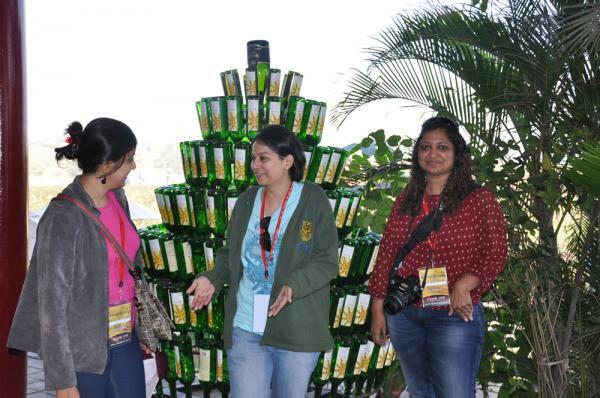 It definitely creates great memories of a lifetime. 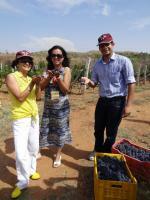 Donna, Prashant and Jay did a great job. 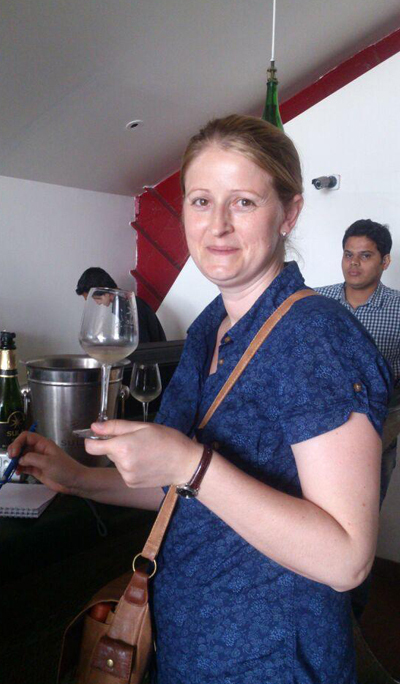 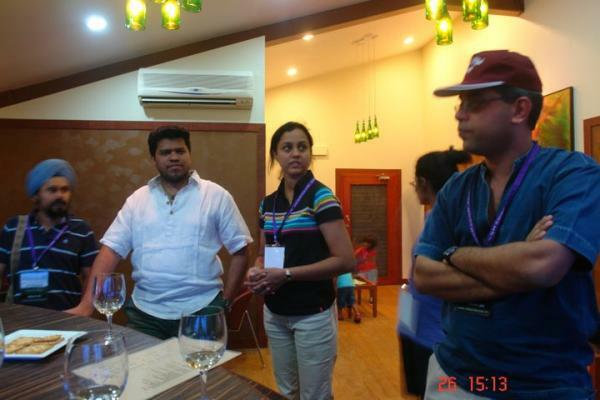 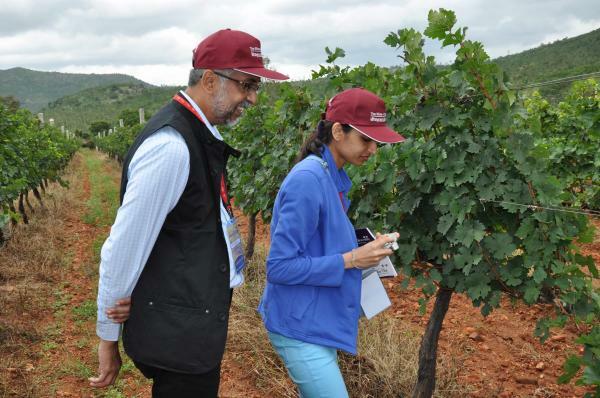 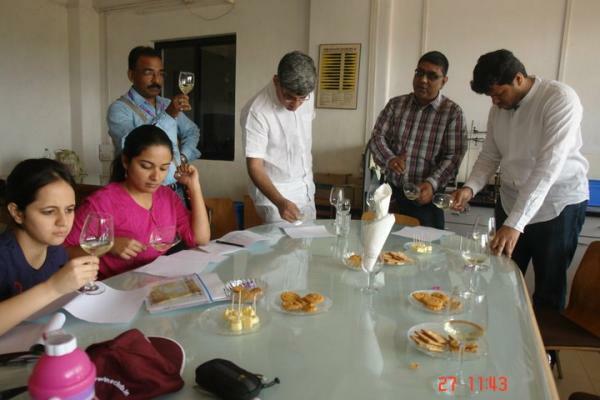 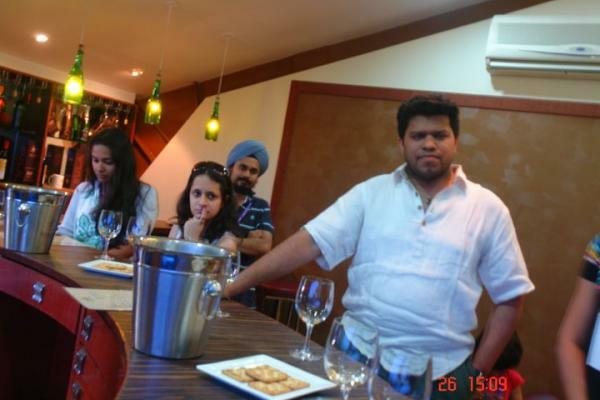 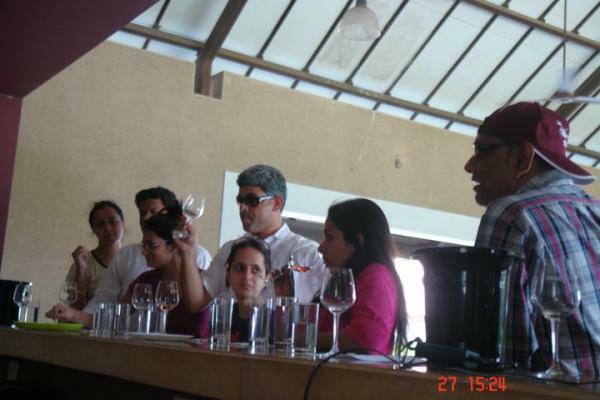 Thanks a ton..."
"Admired the knowledge of the wine educator, as also his patience to answer all the questions however big or small..."
Take a look at last tour images, and get a feel of how we do, what we do. 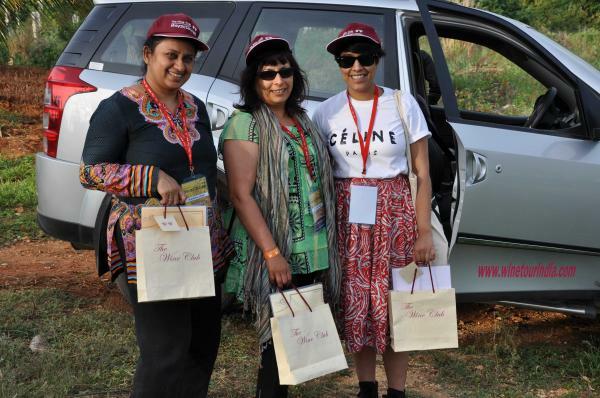 Interested in sponsoring the tour? 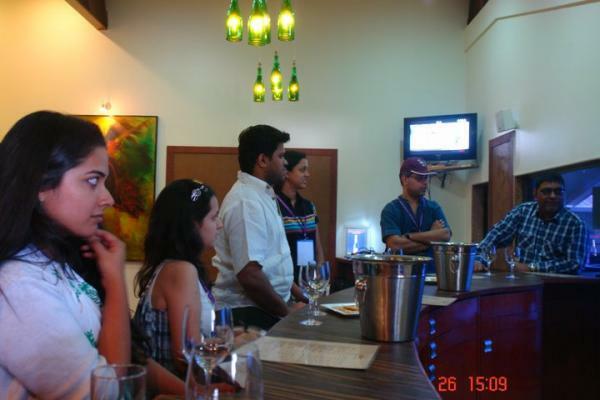 Contact us at booking@thewineclub.in for more information.